Antelope’s new Edge family of three large-diaphragm condenser microphones delivers the classic sound of some of the most sought-after vintage mics as both native plug-ins and as FPGA FX running on Antelope’s audio interfaces. Edge Solo, connecting via regular mono XLR cable, houses a single capsule with a fixed cardioid pattern. Edge Duo is a dual-membrane capsule with independent outputs that allows individual processing of signals from each membrane. 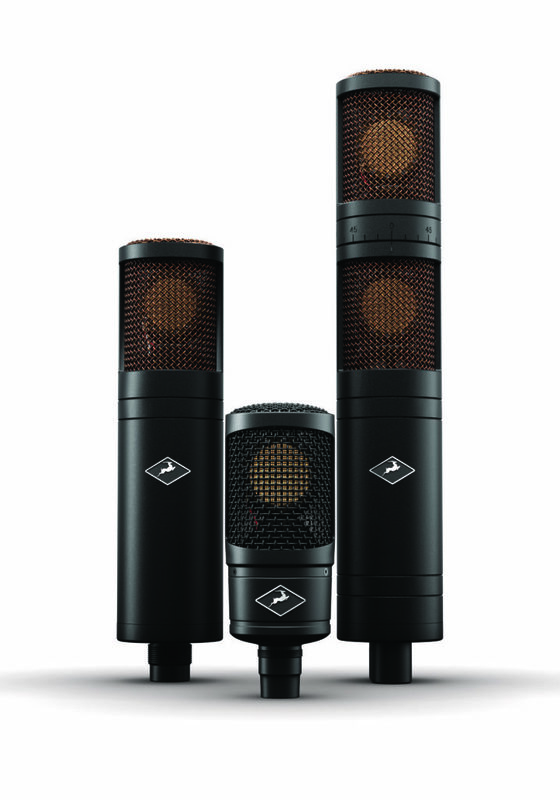 Edge Quatro is a stereo/surround mic with two dual-membrane capsules and a rotating head to deliver four channels of independent processing.